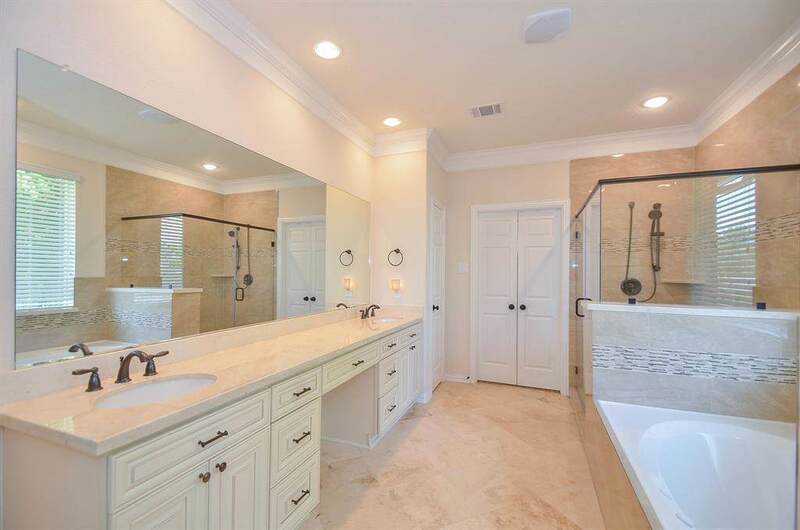 Fabulous 2-story home in the prestigious gated community of Weston Lakes that sits on a fantastic 1/2 acre lot, made complete with a beautiful organic garden and fruit trees. As you enter the home, you'll find the study and formal dining room both with wood flooring, with natural stone flooring throughout the rest of the 1st floor. 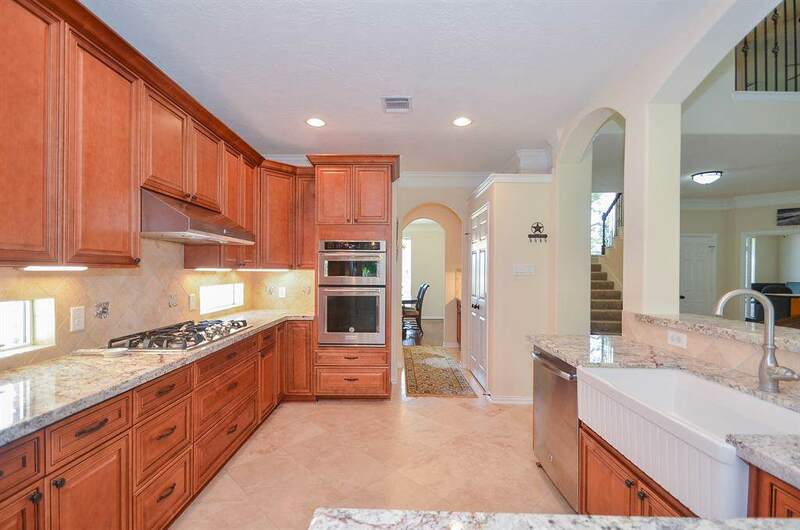 Kitchen has granite counters, custom cabinetry and shelving, upgraded appliances and lighting. 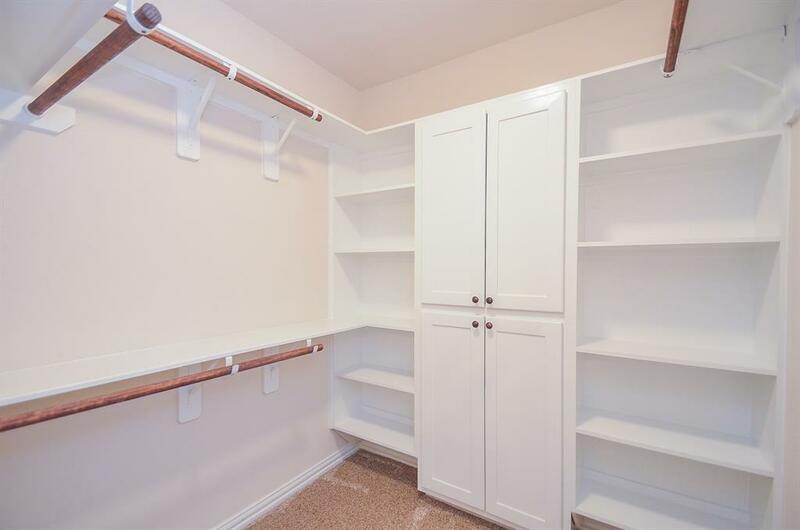 Master retreat is on the first floor with his/her closets with custom built-ins for organization, granite counters, large shower and separate whirlpool tub. Double-pane windows throughout home. 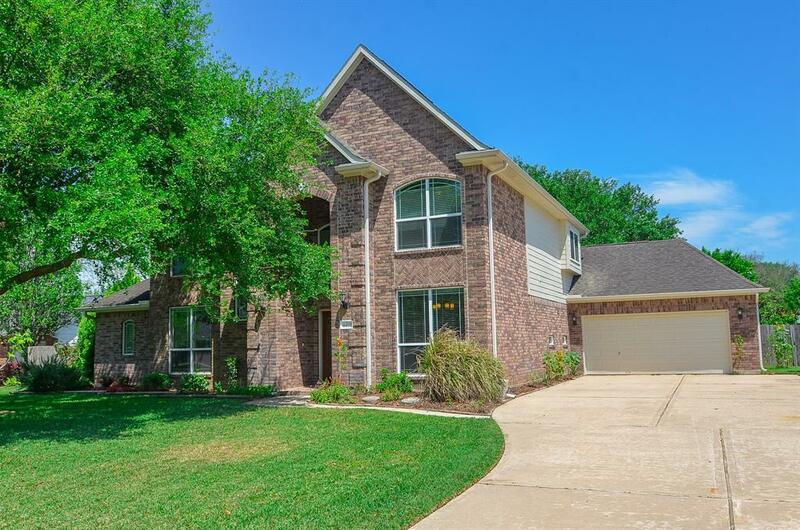 As you go up the wrought-iron staircase, you'll find the game room located upstairs with wiring for surround sound, built-in bookshelves, built-in homework nook with desk and cabinetry, as well as the 3 secondary bedrooms and 2 bathrooms.